Read detailed reviews and tips about every product on the market! There is nothing, nothing like setting up camp and sitting down for a cold one with your mates, and this is a sentiment that many other Aussies would agree with, I'm sure. The number of happy campers is astonishing when compared to any other nation, but if you've actually seen the beauty of the outback you'd understand just why a large majority of people love camping so much. And the constant influx of off-roading toruists also confirms the majesty of the Australian wildlands. But before one does go on a camping trip in these majestic lands they should first consider the equipment and supplies one should always bring along on such a camping trip. You should first start with the accomodations, using a caravan or mobile home would be more comfortable than a tent or a swag, but most people don't have one or don't like to use it for camping in the wilds. So a tent, swag or a canopy attached to your vehcile which could be used as a large tent. 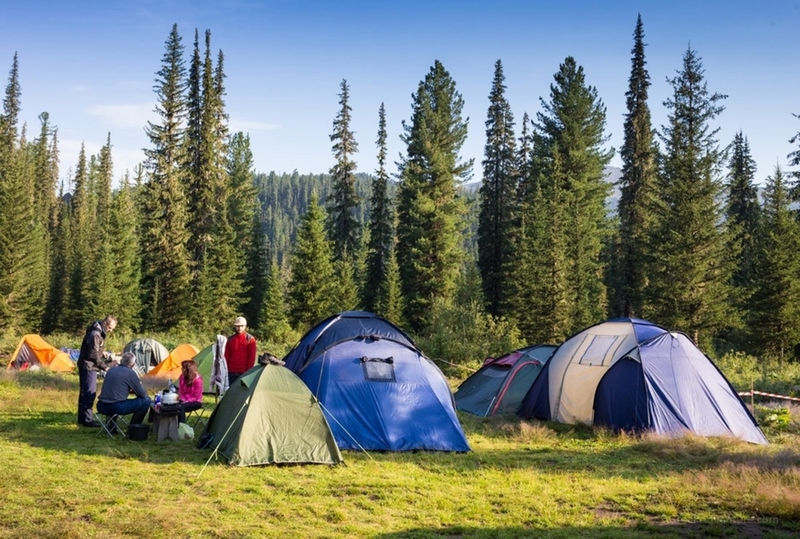 Once accomodation has been decided upon, then comes time to make a checklist of all the other things you have to bring with you to ensure a safe, comfortable and convenient for you and the people camping along with you. First off, you'll want to determine how much time you'll be spending out in the wild. Always bringing more supplies than you would need is bound to save you the trouble of not having enough stuff and having to go back home earlier than planned. By supplies i mean food, water and fuel which are needed for the duration of your camping trip. 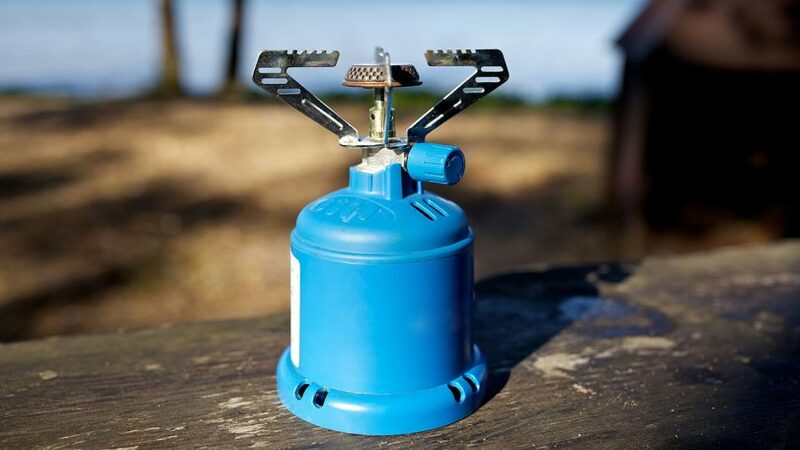 Along with your supplies you'll need something like a hiking gas stove which is a portable stove that will allow you to cook your food and boil any water you've found in a nearby river with relative ease. You're going to need a bit of fuel which won't add too much extra weight to your pack, but will last you for days on end. But the hiking gas stove isn't the only thing you should take with you on these trips. You should then consider the smaller bits of equipment that you'll be using while out in the wilds. Knives, medkits, water purification tablets and containers, fire starting kits and a few other things that would be useful but are non-essential. Cleaning supplies would also be useful to avoid any possible infections and eating with dirty hands and you should also get some waste disposal supplies along with the cleaning supplies, but this is only if you want ot stay clean while being out in the wilds. reviewsandtips is using Hatena Blog. Would you like to try it too?